Point-to-point tunneling protocol is common and easy to set up. PPTP clients are built into many platforms, including Windows. It is said that this type of vpn protocol is not very secure. 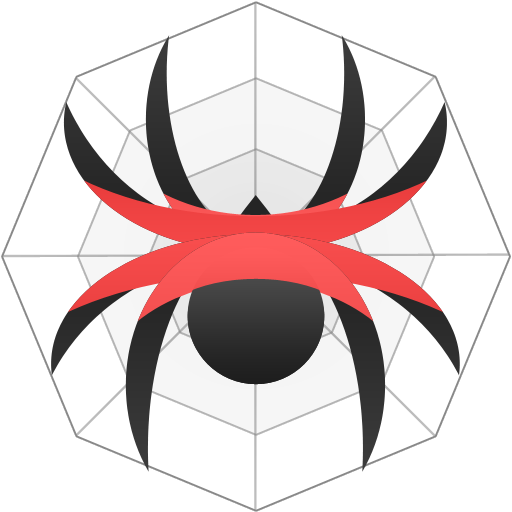 OpenVPN is new and secure, although you will need to install a third-party application. L2TP/IPsec is theoretically secure, but there are some concerns. It’s easy to set up, but has trouble getting around firewalls and isn’t as efficient as OpenVPN. It’s like OpenVPN, but mostly just for Windows and can’t be audited as fully. 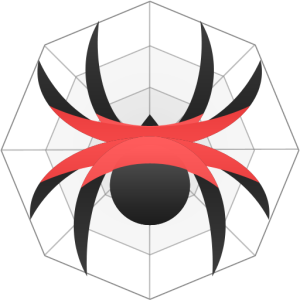 Use Open vpn from Spider!